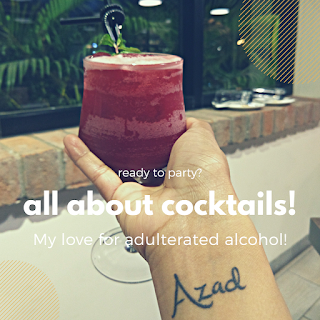 So yes, now that my whiskey fetish has already started, I can not miss this classiest and evergreen cocktail. This classic cocktail is a simple mix poured over ice in a conventional whiskey glass. No jazz, just on point drink! Hey... this is one I maybe able to get all the ingredients. Well, except the amaretto... and the whiskey. But the other ingredients, definitely!! 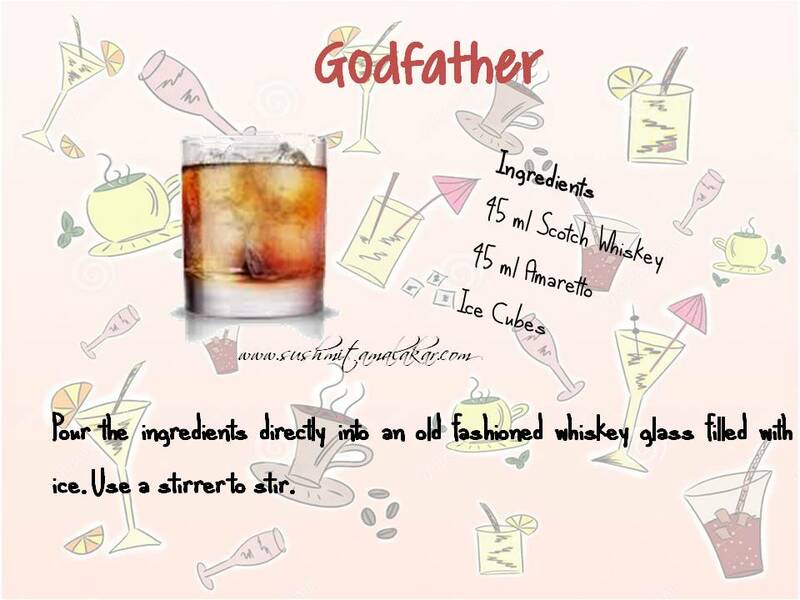 A Godfather is 50ml Jack Daniels, 50ml Amaretto topped up with coke here - your version sounds much better! Let me know how does it taste? PS: I myself is a neat H2O drinker! I somehow don't like cola and whiskey combination. This version of Godfather is amazing!